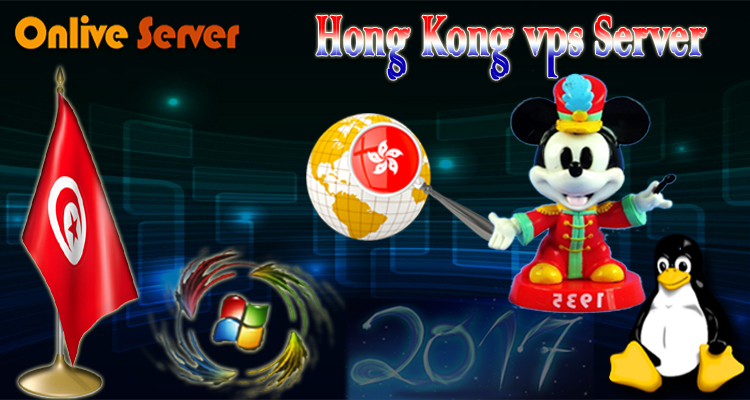 Make Web-hosting easy with Hong Kong Dedicated Server Hosting Get cheap and affordable Hong Kong Dedicated Server hosting at an affordable price with a High-bandwidth facility, high-level security, HDD storage, data backup facility, and much more. We offer you fully managed and customizable hosting server with full root access to it so you can manage it according to your need. 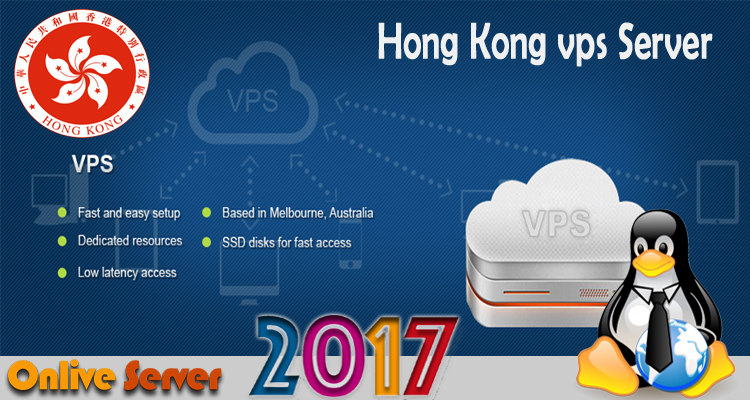 Host your Cheap Hong Kong VPS Server in new datacenter.